The Lee County Library has many books and software resources available for check out or for use in the library that will help you in your family research. Ancestry Plus is a collection of databases and records. It is an expanded version of Ancestry.com and is available only at the Library through GALILEO. Cyndi’s List of Genealogy Sites on the Internet is useful to beginners and contains over 100,000 links. Family Search is part of the Church of Jesus Christ of Latter Day Saints, which is a leader in genealogical research. 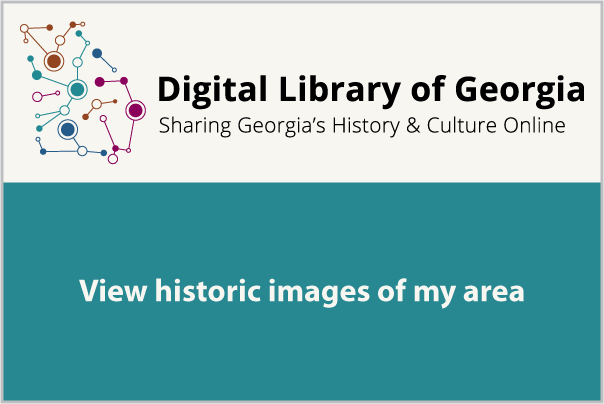 Georgia Archives has a description of holdings and collections available online, list of publications, Georgia Historical Records Advisory, and FAQ about Georgia history. Southwest Georgia Genealogy Society provides resources and info for using the internet for genealogy. Ellen Payne Odom Genealogy Library is a library based out of Moultrie, GA that specializes in genealogical research. Archives.com is a searchable site with over 4.6 billion records including death, birth, marriage, divorce, and various other vital historical records. Findagrave.com is a searchable database of cemeteries all across the world. Find A Grave is the best site for finding final disposition information on family members. Helpful Links category under the Info tab at the top of the page.